It’s been over a month since we got back from our trip to France. 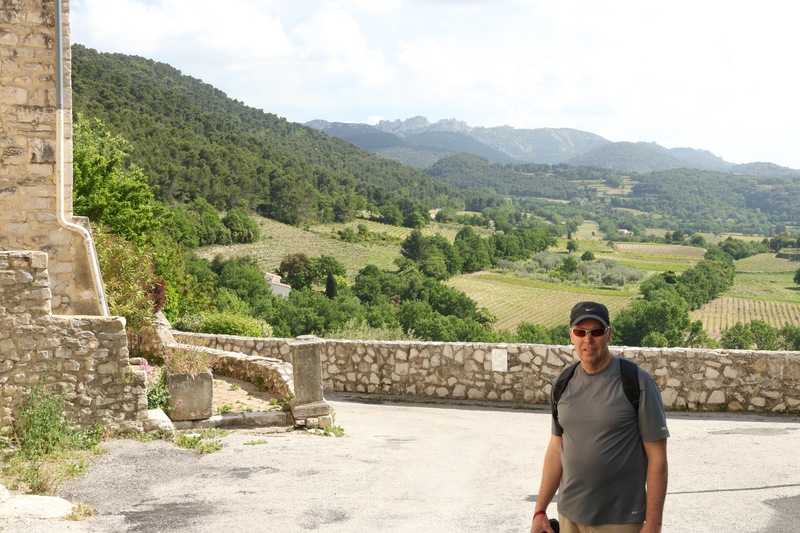 Besides spending time visiting family, we took a 2-day trip down the Rhône Valley. 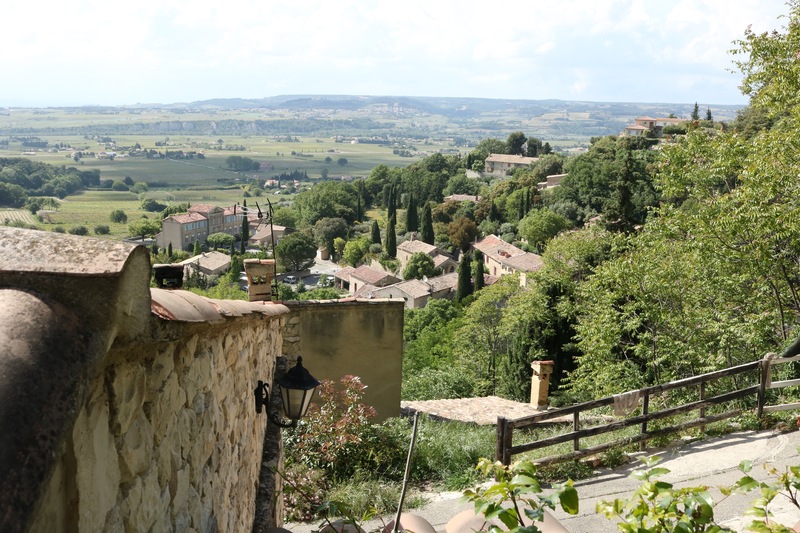 We spent the first day visiting the little village of Tavel. 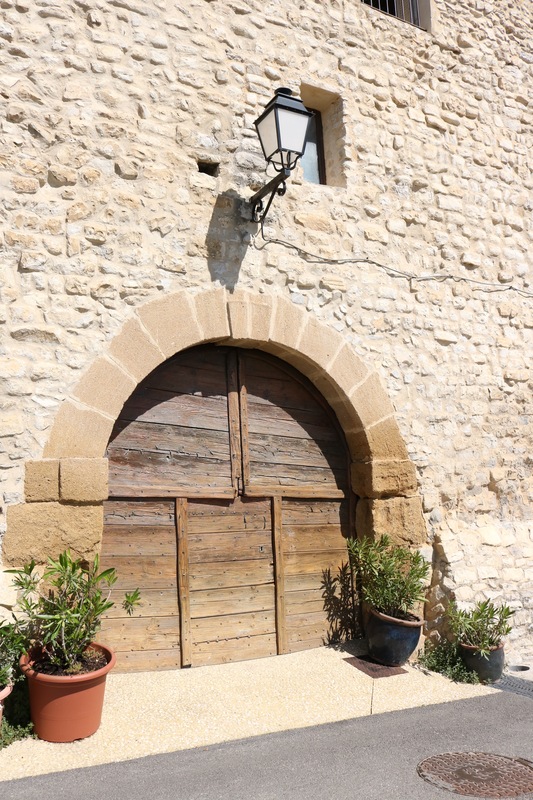 The primary and only industry in this area is wine making. 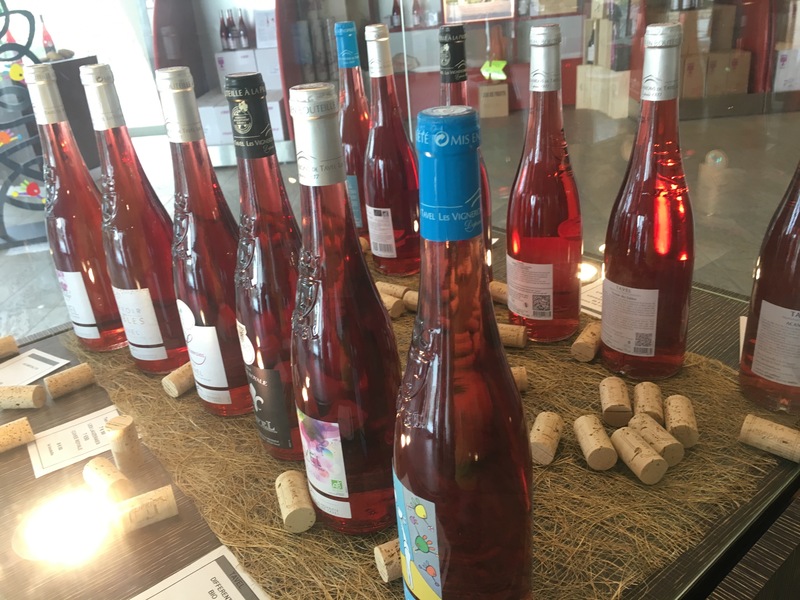 Tavel produces rosé wines, and nothing else. 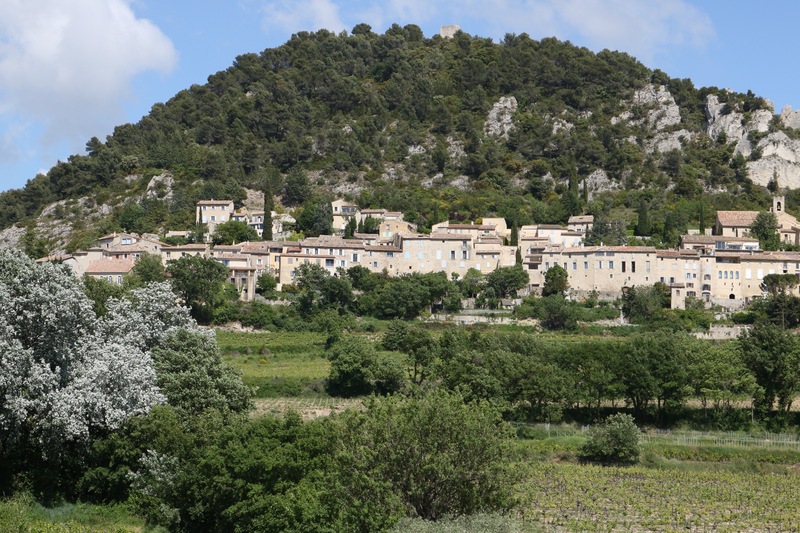 The wine must have an alcohol content of 11% to be classified AOC (Appellation d’Origine Controlée), and covers 933 hectares just north of Avignon. So we drank, ate and relaxed. 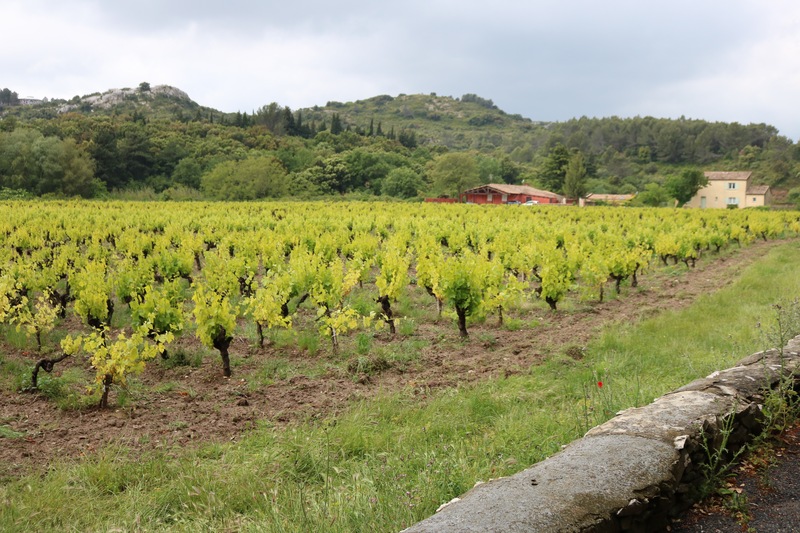 The following day, we drove a portion of the “Route des Vins” from Tavel to Orange and came across the village of Seguret. 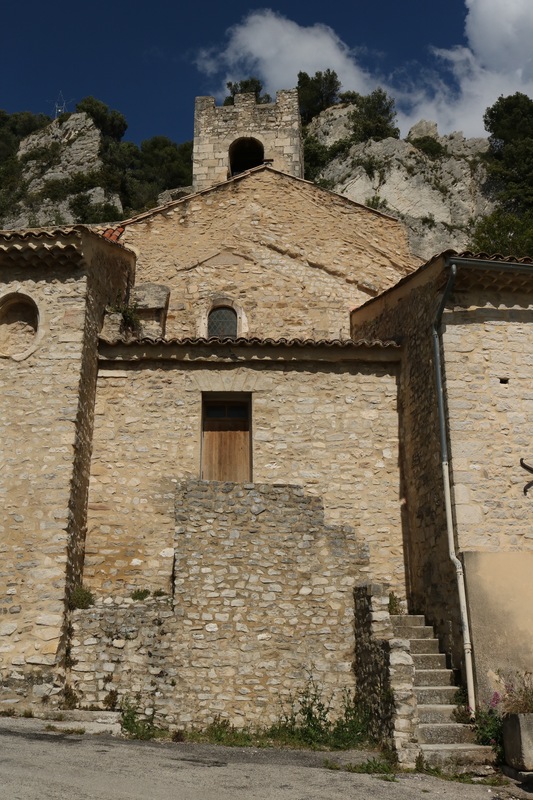 Our first encounter came when we turn the corner of the road coming from Beaumes de Venise. At the foot of the hill, the village looked suspended in time. 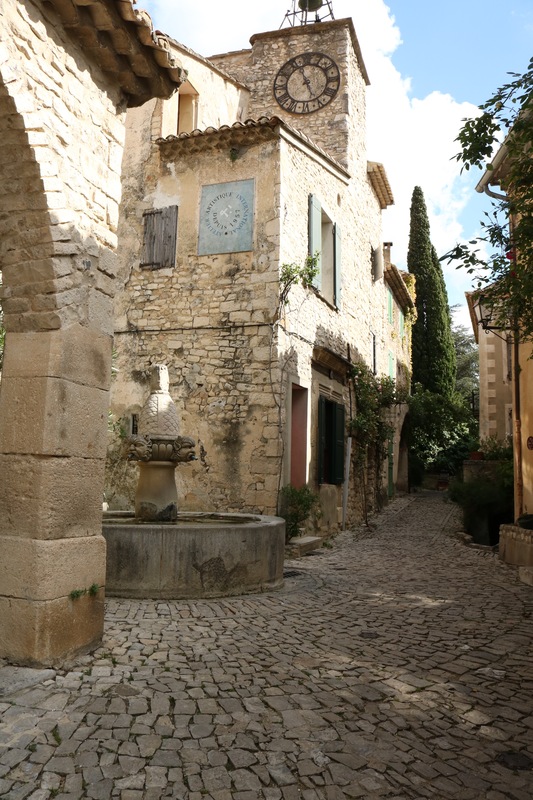 We drove to one of the multiple parking available on the fringe of town since only residents are allowed to drive the small cobblestone streets inside this rural community. There was not a soul in site. We had the village to ourselves. 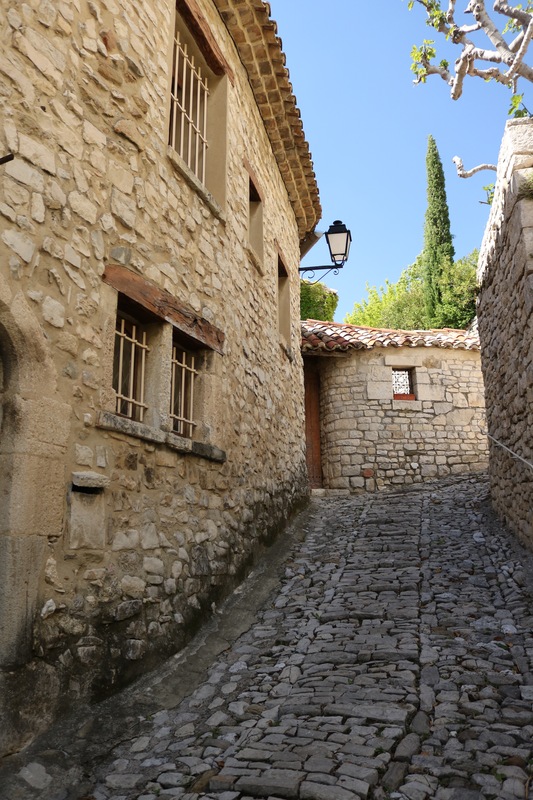 We stroll through the streets and medieval alleys, and admired historical treasures at each step: the Reynier gate, the 14th century belfry, the 10th century Saint-Denis church, the Rue de Poternes, the Huguenots’ gate, the Mascarons fountain and traditional washhouse. 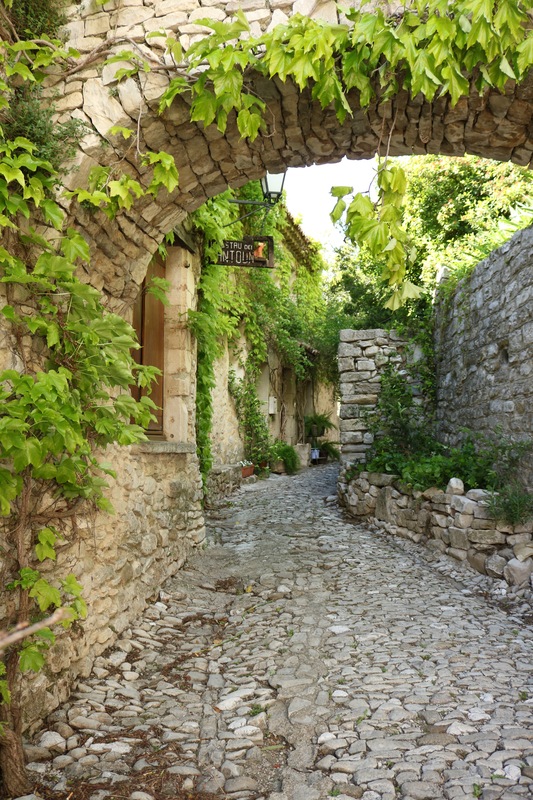 Seguret is listed as one of the ‘most beautiful villages’ in France. 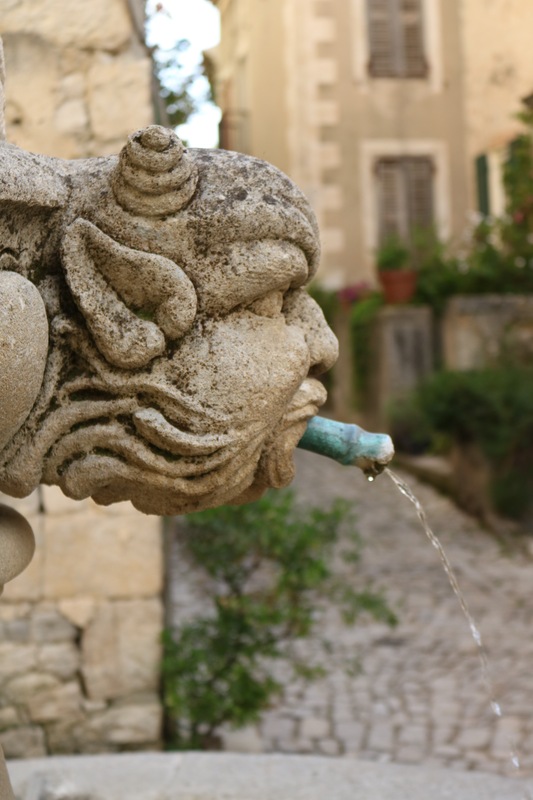 Full of charm, it attracts artists and visitors from all over the planet. 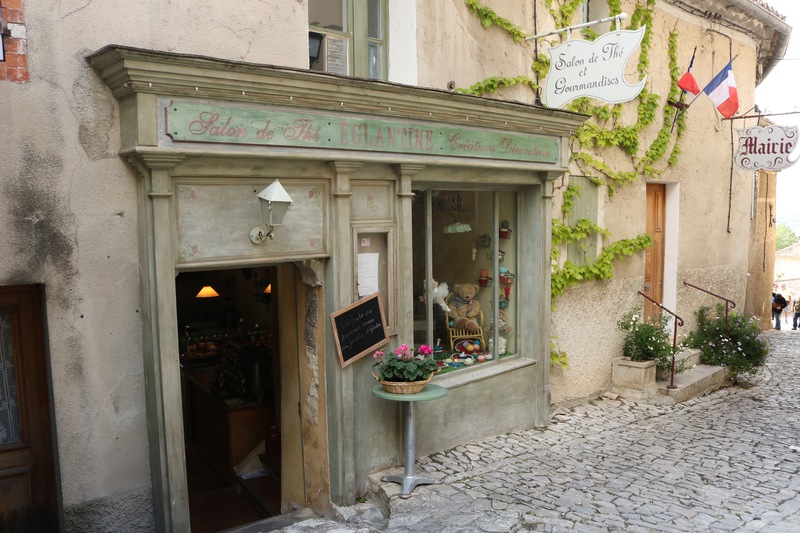 However, none of the artists’ shops were open yet, except a picturesque ice cream and bakery store. During the summer month, I can see the affluence of people crowding the small streets and losing some of its charm. 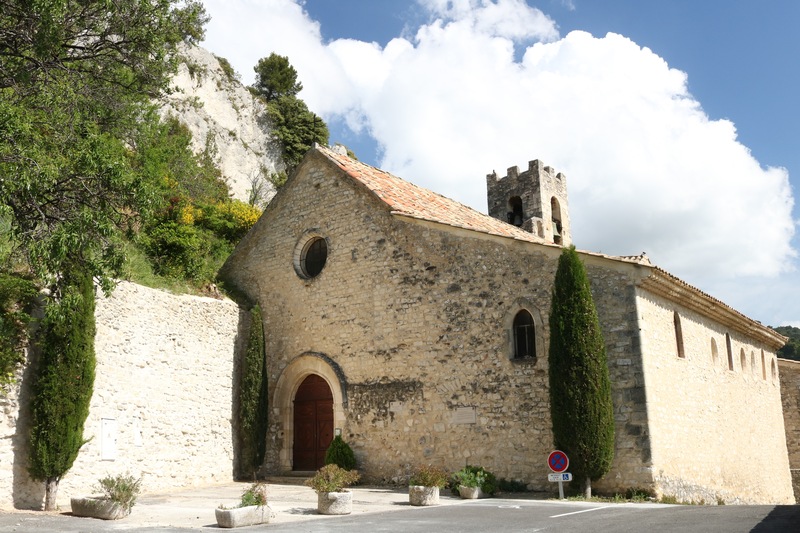 From the top of the village, you can admire the scenic Dentelles de Montmirail and the Mont Ventoux to the East. 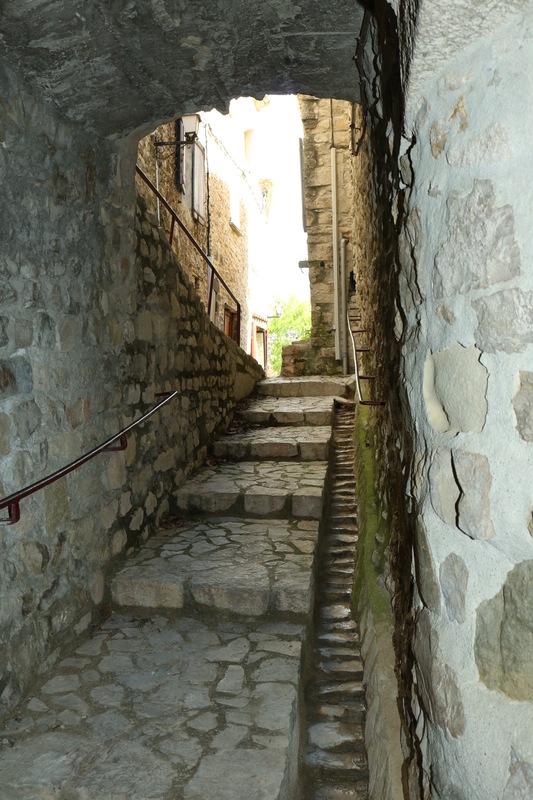 We could not leave without climbing to the ruins of the castle. It took us a good 15 minutes, as the climb can be quite strenuous. 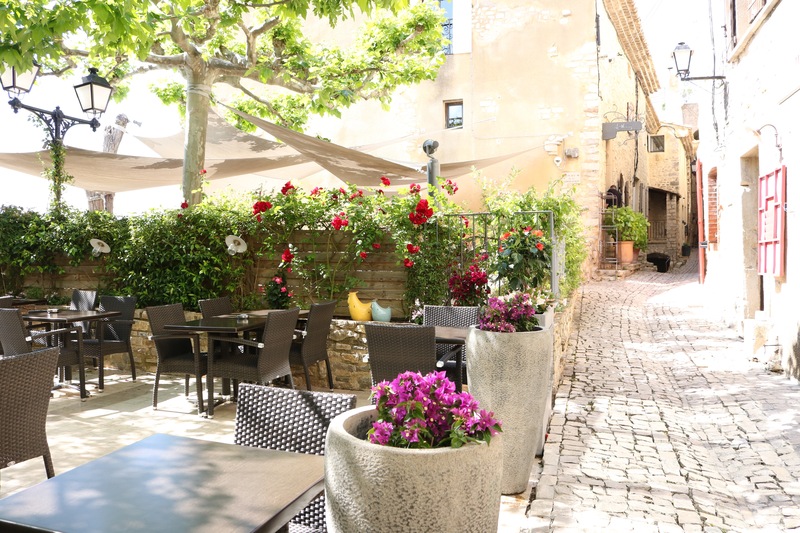 It was a good way to workout some of the excess wine, Provencal meal and the home-made ice cream we had just consumed.